Something has been bubbling inside of me for a long time and I honestly don't know why it's taken me so long to act on it. They say to "be who you needed as a child." While I try to integrate that into my everyday life, I feel like I wasn't doing enough. That changes today. 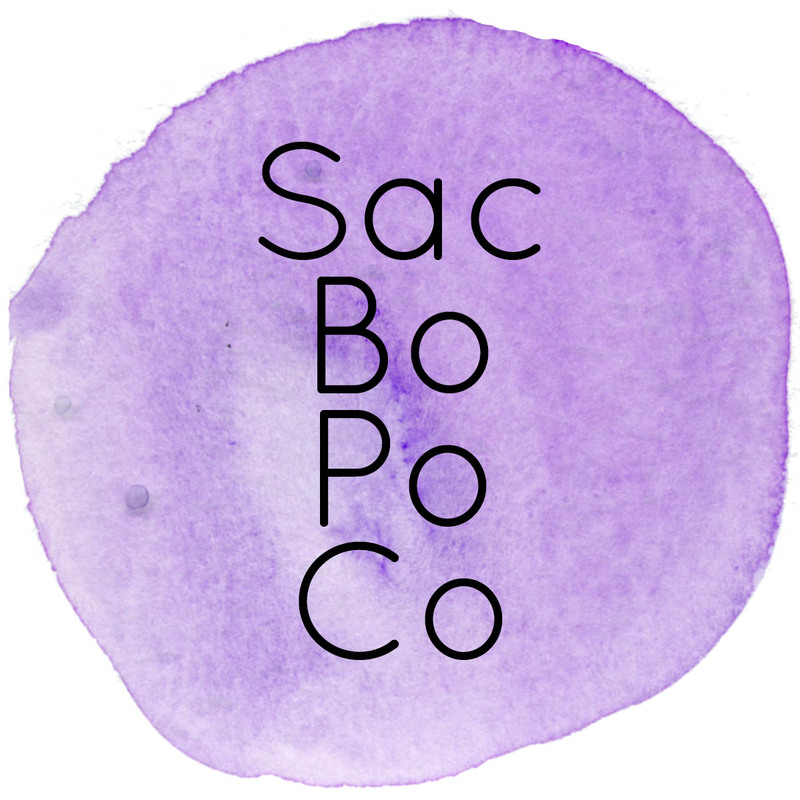 I'm launching a new project called Sacramento Body Positivity Collective (SacBoPoCo.) The goal is to create a community that celebrates ALL BODIES. Inspiration will be for everyone, worldwide, but I hope to have meet ups locally in Sacramento. I want to create a safe space where people can talk about their body, their insecurities, and also share their wins. Being a blogger and being someone in the media puts me in a lot of different places literally. I go to events and I hope to find another bigger person to relate to. I look on social media for camaraderie and it feels like all I see are "the beautiful people." (Yes, I know that all people are beautiful in their own way but mind meld with me for a bit.) My feed is full of what I call commercial beauty or society approved beauty. And let me tell you, I love each and every one of my commercially beautiful friends with all my heart. But it makes me feel so incredibly alone. Being a fat Asian woman is already hard because of the stereotypes that Asian women should be small, demure, fair skinned, etc... Obviously, I am no Asian stereotype. But increasingly, the more I look, the more I cannot find people like me. Plus sized brands don't have Asian models. Even when they are brands that share social media pictures from customers, I don't see plus sized Asian women. It is hard to have no one to relate to. SacBoPoCo is NOT only for plus sized people. I just wanted to share with you the feeling that sparked this movement. And I NEVER want you to feel it for yourself. At SacBoPoCo, I will be featuring all different people. People of different sizes, shapes, color, ages, abilities, medical conditions, personal style, etc... And by feature, I mean, I want to share not only their pictures but also glean wisdom from them. I want to talk about the postpartum body, the breastfeeding body, the dealing with chronic disease body, the life after cancer body, and so much more. I want to talk to everyone who wants to talk to me. I want to share stories that will inspire people to love their bodies even though they aren't what society thinks of as "perfect." I want people to know that it's ok to love yourself in the process of getting to where you want to be. And mostly, I want people to know that they are not alone. Easy peasy! You can follow along with SacBoPoCo on Instagram to see all the inspiration. You can use #sacbopoco to join the community when you post about your own body positivity. You can join the conversation in the SacBoPoCo Facebook group. Again, while meet ups will be local, anyone can join the group for chatting and friendship. 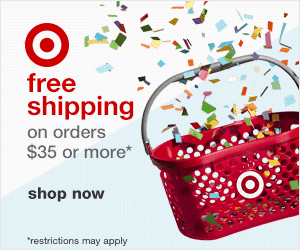 All the online stuff is free. I'm not sure about the meet ups yet since I'm not sure if I'll need to rent a space.